ADEPT is the most advanced paratransit dispatch system in use today. Deployed worldwide and performing over 25 million trips per year, ADEPT maximizes operational effectiveness, improves on-time performance and reduces cost per mile. 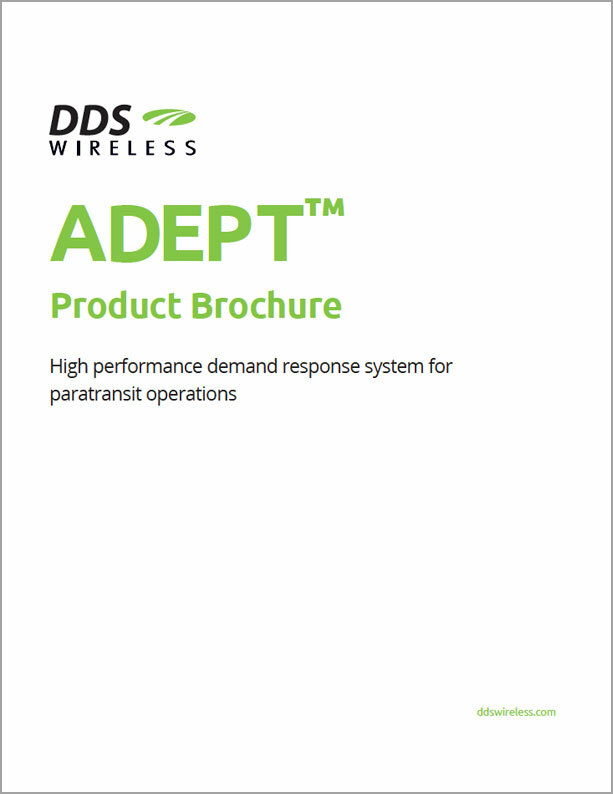 ADEPT is the world’s highest performance paratransit demand response software.